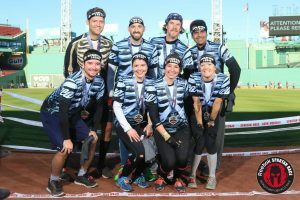 Boneheads Crush Fenway Spartan Race! Bouxsein Boneheads dominating at the November 2016 Spartan Fenway race! https://www.bouxseinlab.org/wp-content/uploads/2017/02/SpartanFenway2016.jpg 908 1362 Mary Bouxsein http://www.bouxseinlab.org/wp-content/uploads/2016/11/top-logo.jpg Mary Bouxsein2016-11-29 19:02:062017-02-16 22:55:31Boneheads Crush Fenway Spartan Race!